Amber was amazing from the get go. My partner and I knew she was the perfect person to be a part of our day as soon as we met with her. 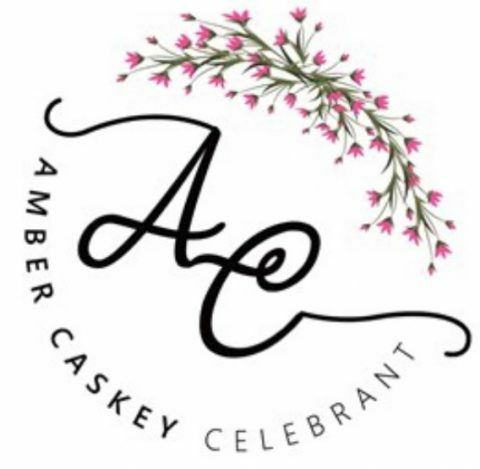 Amber is cool, calm and collected and was super helpful throughout the whole process. I couldn’t recommend her enough, she catered the ceremony to our needs perfectly and even finding ways for us to incorporate little personal touches without any drama!! I wish I could give her more than 5 stars. Thank you again Amber. You are amazing at what you do.